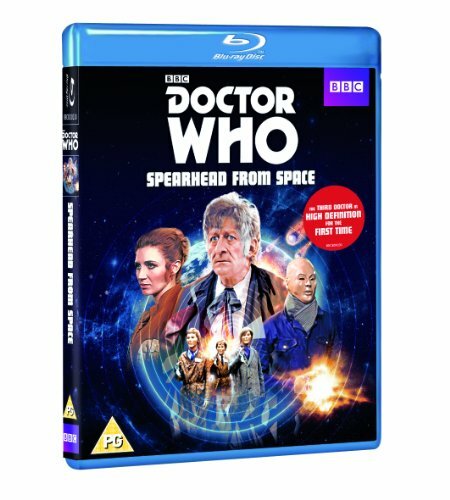 Please note this is a region B Blu-ray and will require a region B or region free Blu-ray player in order to play.Originally shot in film Spearhead in Space has now been restored for HD and is the first Classic Doctor Who story to be released on Blu-ray. 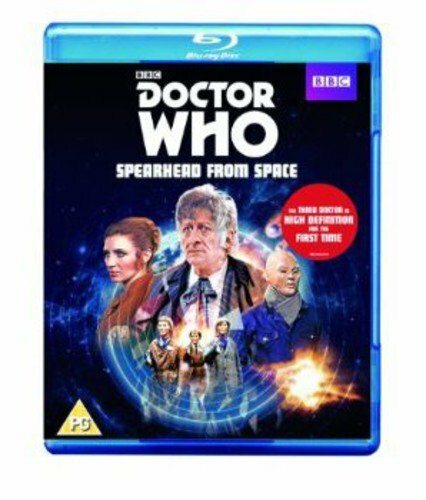 Starring Jon Pertwee as the Doctor, the TARDIS arrives on Earth in the middle of a meteorite shower and the Doctor is found by UNIT troops and taken to a nearby hospital. The Brigadier is faced with having to cope not only with the mysterious meteorites but also with Ransome, an ex-employee of a local plastics factory, who claims he has seen a walking mannequin.